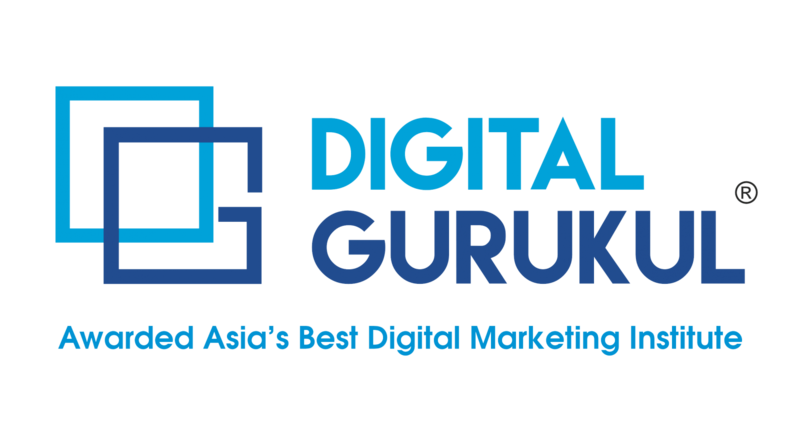 Digital Gurukul provides India Best Email Marketing Training Course in Indore. Email marketing is one of the methods to promote the business on the internet. Everyone these days has an email id. Sending emails to the mass audience for promotion, branding, and sales are the email concept of email marketing. This medium is generally overlooked, but the expert has always claimed that this platform has many great advantages. The benefits of email marketing are mentioned below. 1. It is highly cost-efficient: Email marketing is one of cheapest means of marketing available in today’s world. The cost generally ranges from 3 to10 Paisa per mail. That cost per impression is very low as compared to all other means. 2. Global Reach: Any individual can access his or her email at any corner of the world if he has an internet connection. The only thing required for this the email of the person who you think is a prospect for the business. 3. Immediate effects: A user often checks his emails once a day. He can see the unread business email send by the marketers. This is the reason email marketing gives immediate effect, as the user accesses them very often. Think of it in this manner if you are sending emails to ten thousands of mailers and say ten percent of them click on the links, it means at least one thousand users have visited your website. This is an extremely great efficiency when it comes to advertising. 4. Targeting the right audience: The information collected about the users while generating database gives a lot of idea about the user. This knowledge can be used and the marketing strategy can be placed accordingly with the right type of target group to give maximum results. 5. Maintaining customer relationships: The email marketing can also be used as the platform to promote new offers, latest additions to the service and getting a feedback from the existing customers. The email marketing tool is very useful to give an accurate feedback and increasing the number of loyal customers. 6. Personalization: The emails which are to be mailed can be designed according to the needs and strategy of the marketing team. There is no hard and fast rule for the banner or format. It can be designed in any format. 7. Segmented: We can send different types of emails to a different segment of people. Let us say for e-commerce portal, you have started a discount offer on Women clothes collection. 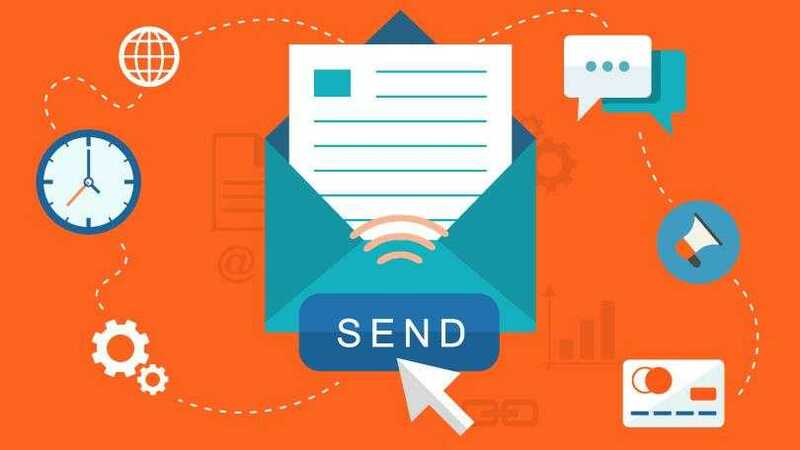 The mailer then should be used only on the female database to give the maximum response; there is no other use for sending a mailer to any other segment. 8. Measurable: Total number of email delivered, opened, clicked and number of emails that went directly into spam folder can be measured. The impact and the success of any campaign can be seen and measured. A two to three percent of clicking rate is considered to be the high and successful campaign. 9. Forward option: The emails received by the user can be forwarded to the other users in their network also. So just in case if the recipient knows a user whom he feels the information will be used can forward this email. This is also a way to find new business leads which can prove beneficial for the business. 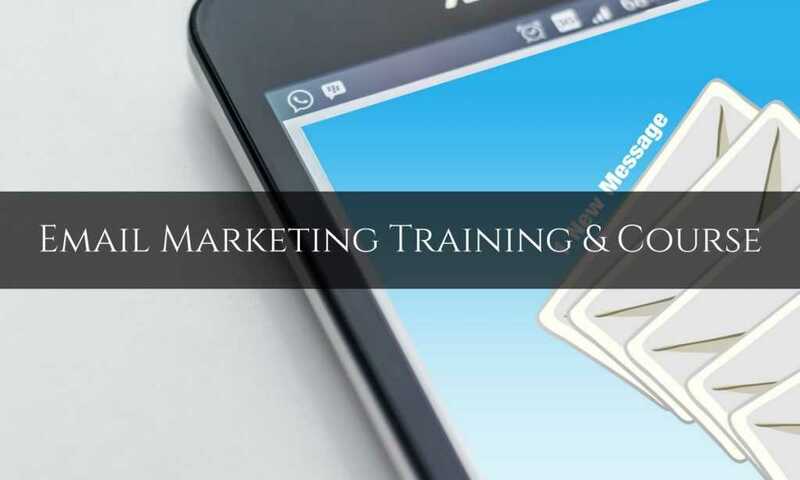 We Provide India Best Email Marketing Training Course in Indore and here is Syllabus for That Course.